 At Lacrosse Force we believe that the close nit community of lacrosse offers individuals many opportunities to build strong, lasting relationships. 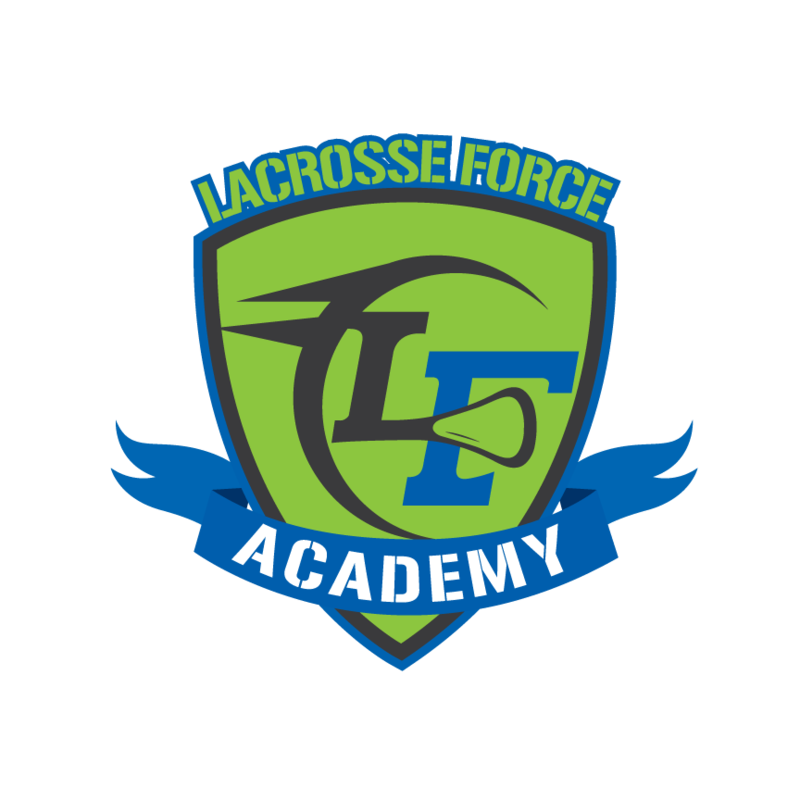 Here at Lacrosse Force, we strive to help young athletes connect by bridging the gap between athletics and the life they live away from the sport. We believe community involvement promotes positive youth development, and that leaders are molded through consistent, meaningful interaction with the community. We will offer multiple ways for you to get involved with the Las Vegas community. We have listed a couple opportunities for our Fall/Winter travel season. If you intend to participate in these events, please fill out the form below. "Three Square is a Feeding America affiliate, serving four counties in Southern Nevada: Clark, Nye, Lincoln and Esmeralda. Three Square and Feeding America estimate the number of food-insecure persons in our service area to be 315,000. Food insecurity occurs when people aren’t able to secure enough food for a healthy diet and active lifestyle, at some point during the year. Three Square sources food, raises funds, and relies on volunteers to help supply our Program Partners with the food and services they need to provide wholesome food directly to hungry people in hundreds of neighborhood locations in all four counties. Three Square has a service network of community partners including nonprofits, schools, shelters, meal programs, SNAP outreach sites, etc. Three Square does not provide food directly to clients from our facility." Time: All Teams (Boys & Girls) 9AM-12PM. The Gilcrease Orchard is a non-profit, 501(c)3 foundation, established to protect and preserve the Gilcrease Orchard for the community to enjoy recreational and educational experiences through agriculture. Contributions are tax deductible. Through their non-profit foundation, they aimed to provide recreational and educational experiences that teach children where our food comes from and how it is grown, helping to foster an appreciation for the earth’s bounty and a healthy lifestyle. As a non-profit foundation, we depend on the support of the community we serve. It is governed by a volunteer Board of Trustees, so proceeds from donations and the sale of our produce go directly to funding the Orchard operations and programming. Please consider being a Corporate, Family, or Individual Sponsor. Your company logo, family or individual name will be added to our Sponsor page. For information on planned giving, contact us at info@thegilcreaseorchard.org. "Project 150 is a 501(c)3 non-profit charitable organization that was organized in December, 2011 when the founders heard about 150 homeless high school students at Rancho High School in Las Vegas that were in need of support over the Christmas Break. The effort has expanded to helping over 2,500 in 45 high schools when it was understood that the problems these students faced were prevalent across the valley. There are over 11,200 homeless students in the Las Vegas valley, over 2,500 of those are in high school. High School is Tough Enough without having to worry about where you are going to sleep at night. Project 150 was created out of our community’s desire to help these kids. Our mission is to offer support and services to these homeless high school students so they have what they need to continue school and be successful in life. Veterans Village is a transitional and permanent housing residence for United States Veterans and is operated 24/7 by SHARE, a nonprofit 501(c)(3) organization. Veterans Village is a transitional and permanent housing residence for United States Veterans. On site services include a 24-7 crisis intervention center, medical and mental health services, job referral and training, Three Square Regional Food Bank nutrition, clothing and a host of other services targeted at the promotion of independent living through economic and social self sufficiency.